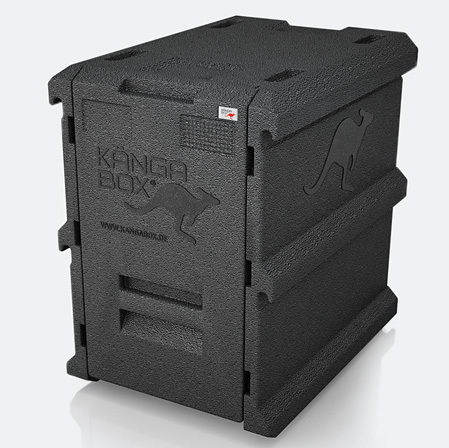 The KANGABOX® Expert 60x40 is entirely reliable when it comes to transporting food. 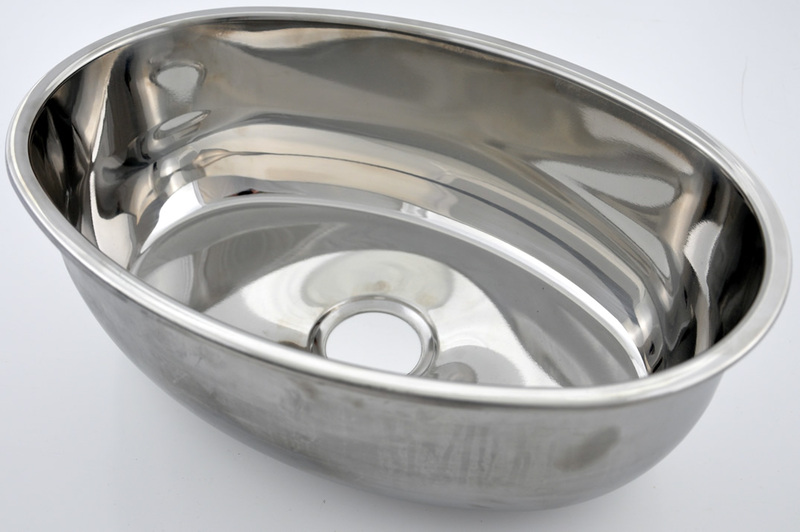  Thanks to its convenient recessed grooves on the insude, it facilitates the removal and insertion of 60x40 cm plastic boxes, trays and baking sheets. 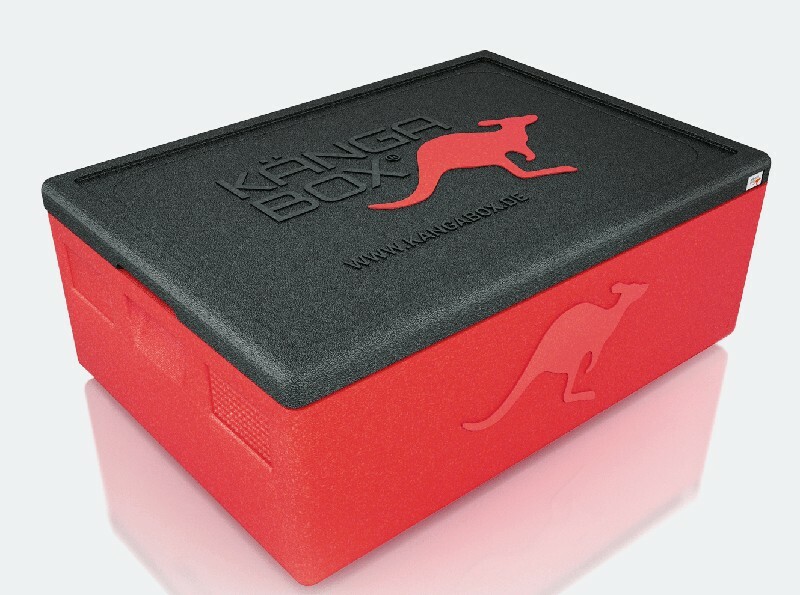 Always a perfect fit, the KANGABOX® Expert 60x40 is available in 4 attractive colours and 5 size variants.